Wordstrokes: The Poetry of Art. Edited by Deborah Gaye. Home Features Wordstrokes: The Poetry of Art. Edited by Deborah Gaye. This epigraph on the opening page of this book, for me, perfectly encompasses this illuminating collection of poems. As a writer (and someone who cannot draw or paint for toffee! 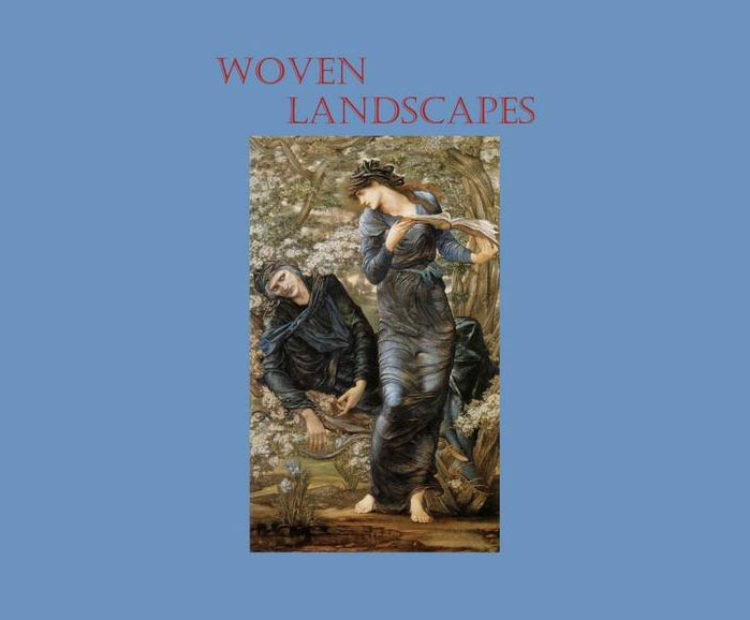 ), I’ve always felt that words were my paints and sentences were my paintbrush and the poems contained within this collection are for me, the perfect example of this. Whether it is an artistic employment of structure as in Chris Tutton’s ‘The Insoluble Harmonies of Colour’ or the use of art as subject such as Caroline Carver does in ‘Looking at a Kurt Jackson Picture of a Delabole Quarry, Cornwall’ (two of my favourite poems in the collection), what is charming about these poems for me is that art is positioned as truly inspirational. Furthermore, there is very little separation between art and words, they seem to flow into one another in these poems becoming one entity which is a celebration of being creative. This collection really made me think twice about how I view traditional art. As a spectator of visual arts I have to admit, I am quite literal, but reading the inspired poems in this collection helped me to appreciate that art can be so much more than what appears in front of you. The poets featured here express a genuinely emotional response to the works they are centred around that I strive to achieve in the written word. These emotions may not always be straightforward, they can range from joy to extreme sorrow, but what they represent is a moment, a feeling and a reaction to something which is more than the stroke of a brush. The poets featured seem to give new life to the art they write about simply by writing about it and that really appeals to me. I thoroughly recommend this book to anyone who loves art and anyone who is interested in the relationship between works of art and words. This certainly inspired me to think more broadly about art work and its potential for further creation. Without a doubt, I will be taking along my notebook the next time I visit a gallery! 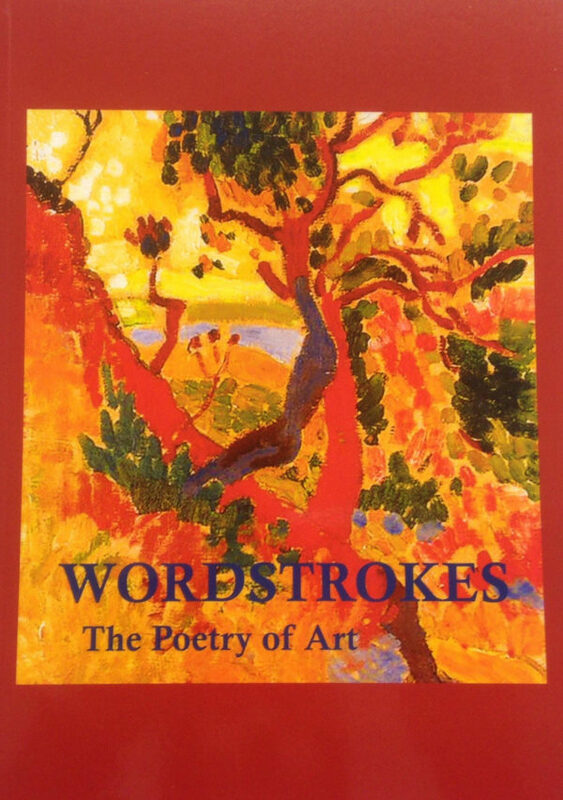 Wordstrokes: The Poetry of Art is available now from Avalanche Books.